Before his arrest in 2013, Ulbricht’s site allowed users to trade contraband substances—mostly drugs—outside of the government’s watchful eye. He’s currently serving a life sentence in jail with no possibility of parole, after being convicted on counts of money laundering, computer hacking, conspiracy to traffic fraudulent identity documents, and conspiracy to traffic narcotics in 2015. 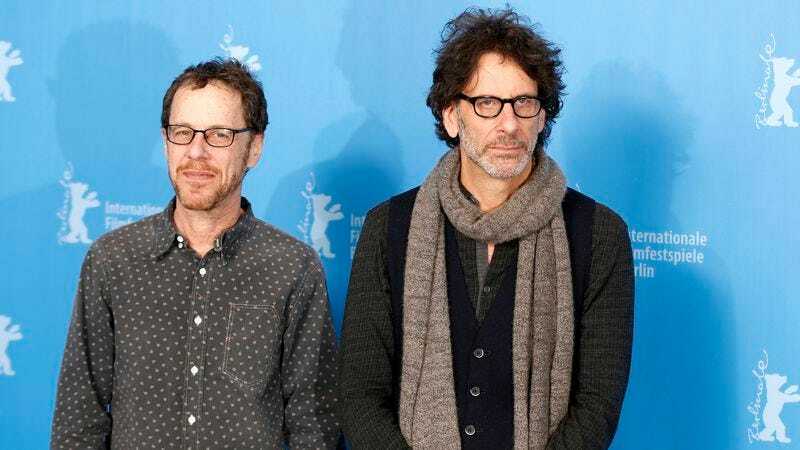 Dark Web continues the Coens’ recent trend of working as screenwriters-for-hire for other directors. They also recently penned Bridge Of Spies for Steven Spielberg, and were credited on Angelina Jolie’s directorial debut, Unbroken. Their last feature together was this year’s Hail, Caesar! ; they’ve yet to announce what their next directorial project will be.